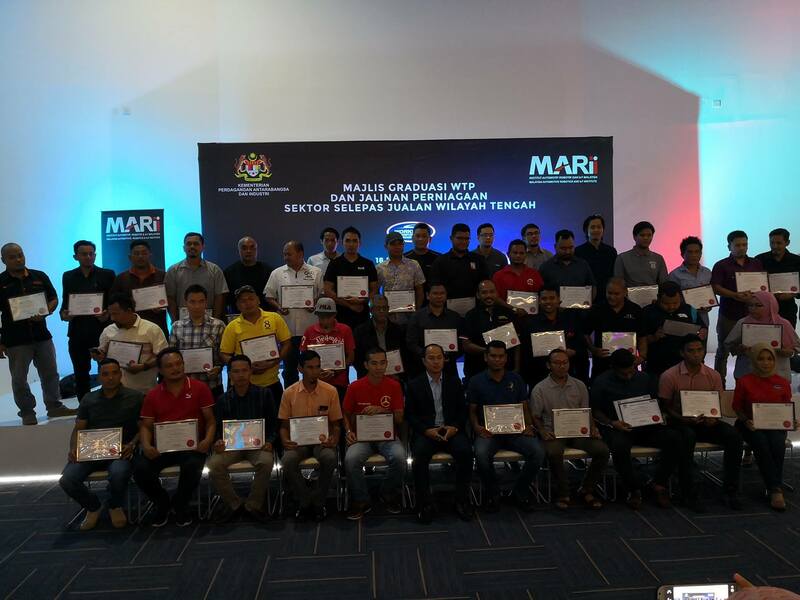 MARii (Malaysia Automove, Robotic & IOT Institute) formerly known as MAI, held the last WTP Graduation for 2018. 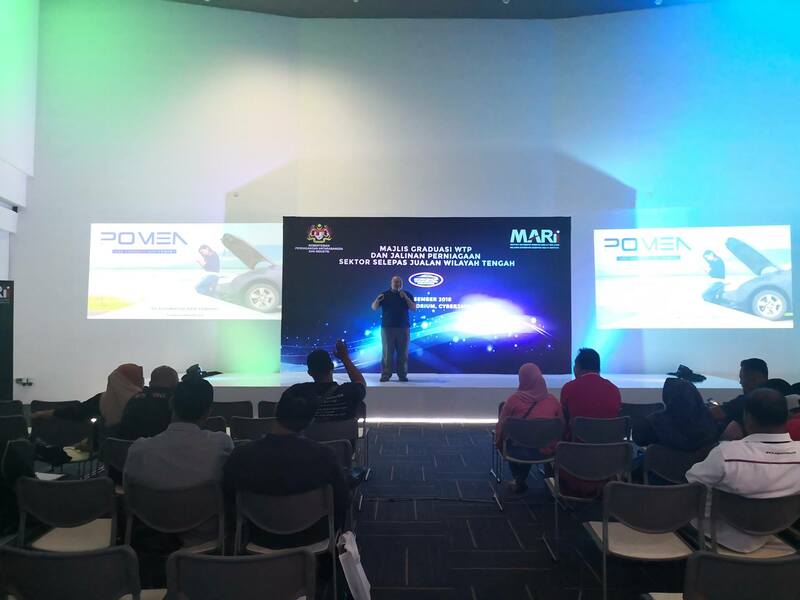 Held at MARii Auditorium Cyberjaya on 19th December 2018, more than 30 workshops owner attends. 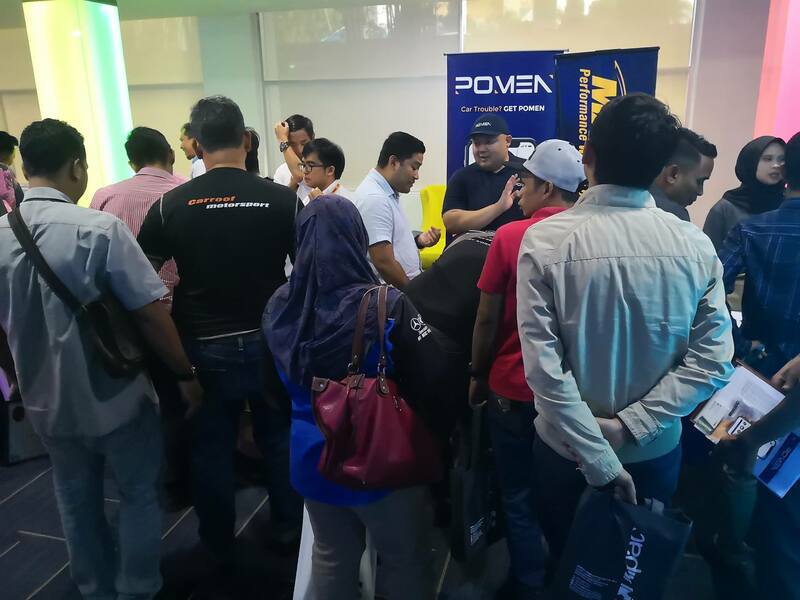 Good news everyone, starting January we will be able to cover from KL, Selangor, N9, Melaka, Johor, Perak, Sarawak and hopefully nationwide soon !